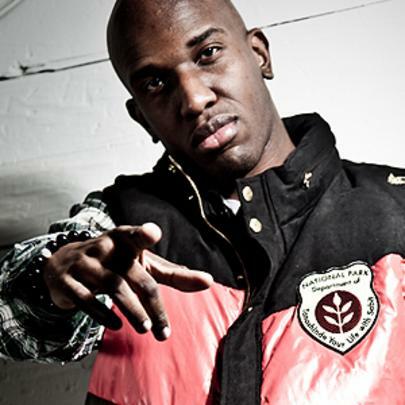 DJ Scream first garnered his reputation through college stations, while he studied engineering at Tuskegee University. You probably know him as the DJ behind mixtapes for artists such as Young Jeezy, Outkast, The Game, and Gucci Mane. He eventually founded his own brand, called Hoodrich Entertainment, and he was the resident DJ for Montel Williams' tour. Having MTV naming him top DJ of the Year (2010), DJ Scream is slowly becoming one of the more sought after and influential DJ's in the game. He is currently working on a solo album and remains highly prolific in his career, despite maintaining a slight air of secrecy about himself. He had his own show on Sirius XM, interviewing the likes of Wiz Khalifa, Ray J, and Rick Ross. He was studying engineering at Tuskegee as he kick started his own music career on several college stations. He served as Montel Williams' DJ for one of his tours. In 2010, MTV named him top DJ of the Year. His real name is largely unknown to the public.